Hosted by: École Polytechnique de Montréal in Montreal, Quebec. 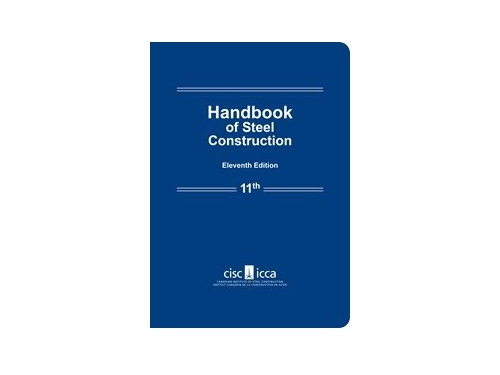 Civil Engineering students are challenged to an intercollegiate competition that supplements their education with a comprehensive, student-driven project experience from conception and design through fabrication, erection, and testing, culminating in a steel structure that meets client specifications and optimizes performance and economy. The Canadian National Steel Bridge Competition increases awareness of real-world engineering issues such as spatial constraints, material properties, strength, serviceability, fabrication and erection processes, safety, aesthetics, project management, and costs. Success in competition requires the application of engineering principles and theory, and effective teamwork. 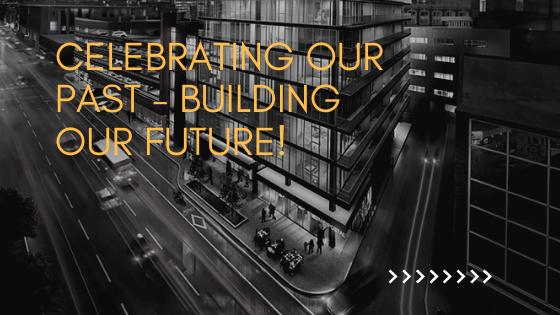 Future engineers are stimulated to innovate, practise professionalism, and use structural steel efficiently. Students design and erect a steel bridge by themselves but may consult with faculty and other advisors. Students gain maximum benefit if they fabricate the entire bridge themselves. However, because appropriate shop facilities and supervision are not available at all universities, students may use the services of a commercial fabricator if they develop the work orders and shop drawings, and observe the operations. Students are encouraged to maximize their involvement in fabrication. 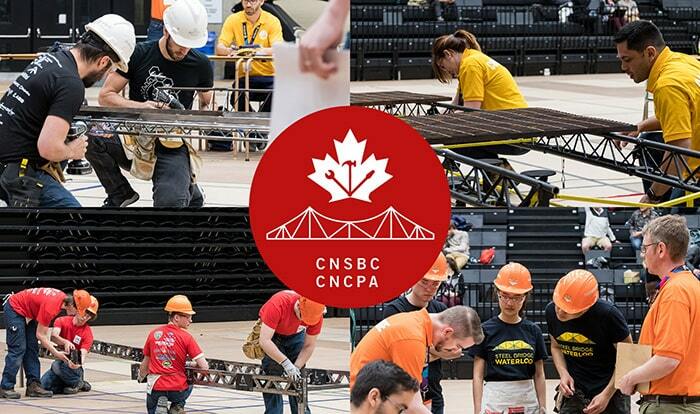 The Canadian National Steel Bridge Competition provides design and management experience, opportunity to learn fabrication processes, and the excitement of networking with and competing against teams from other colleges and universities.